Roxana Stuart has acted professionally in regional theatres from Boston to Key West, where she met Tennessee Williams and acted in six of his plays, including a world premiere. She has studied with Uta Hagen, Bill Ball, and Nikos Psacherapoulos. 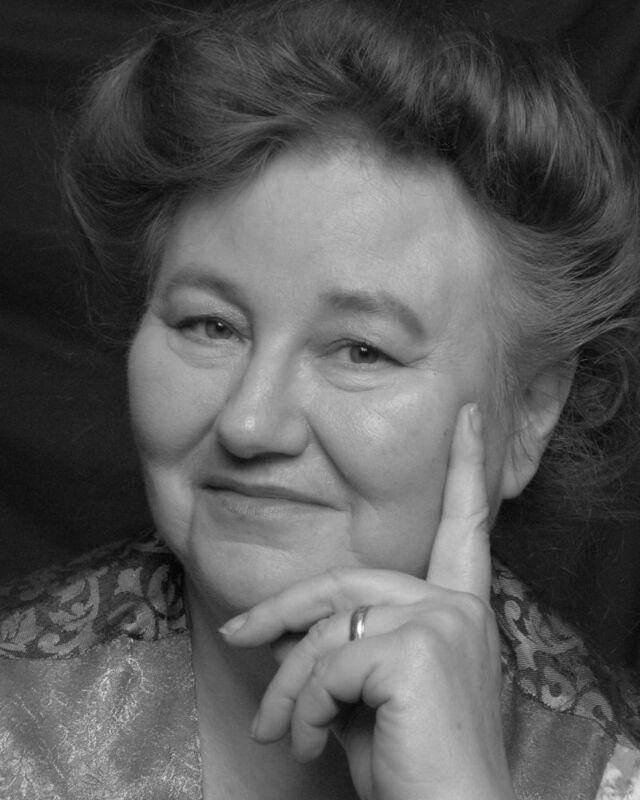 She has written articles for scholarly theatre journals and a book - Stage Blood: Vampires of the 19th Century Stage. She holds an BA, MA, and PhD- all in theatre. At AMDA, Roxana teaches the courses in theatre history and classical acting, and directs many of the graduation productions.